Can you believe it's September?! 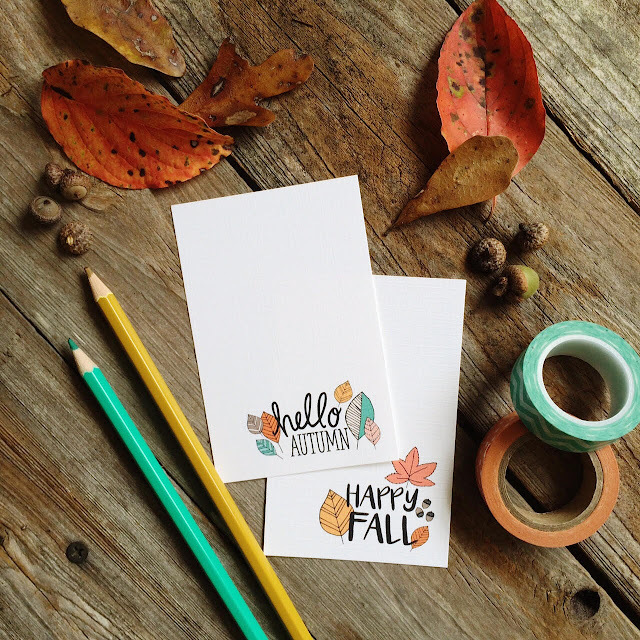 Fall is in the air and seasonal items are in the shop! Stay tuned for more - I've been working on Halloween cards and new Thanksgiving/Fall items. Also, 2016 calendars will be out this month. I will be offering a hand-lettered desk calendar, an illustrated calendar (with all new designs), plus a few other new options. Next week I will begin a fun series on business + motherhood. I hope you'll join me as I feature some wonderful business mamas. We will share our stories and how we "do it all" (spoiler we don't). I'm working on coloring book! I can't wait to share more. I'll be posting sneak peeks here. 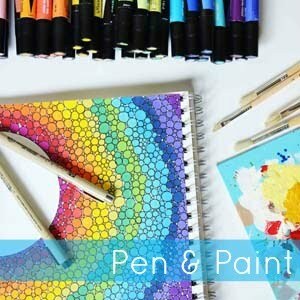 Pen & Paint has a newsletter now! Don't miss out on sales, free printables, and other great stuff. You can sign up HERE.